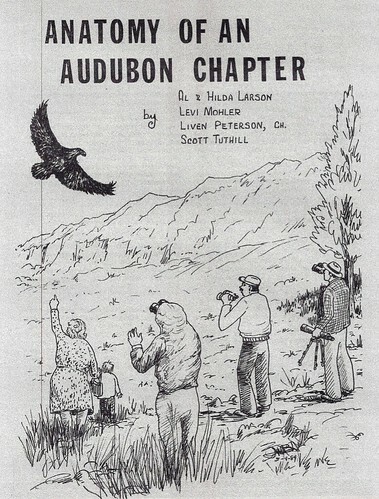 Golden Eagle Audubon Society (GEAS) was founded in 1972 by a group of birders who wanted to provide opportunities for community connection and birding in the Treasure Valley and beyond. GEAS has continued to expand our mission to include conservation of public lands and the protection of birds and their habitats, citizen science, educational programs for youth and adults, and the New Roots Program for refugee youth. Through our advocacy and conservation work, our members have helped to shape many special places in southwestern Idaho including the Boise River Greenbelt, Hulls Gulch Reserve, Hyatt Hidden Lakes Reserve, and Blacks Creek Bird Reserve. We have been active participants in local and national conservation issues and have supported local bird research.